Valentine's Day is around the corner and we're ready to decorate!!!! Our design team member Laurie Danielle made the cutest Home Decor decoration with her mambi goodies. Many of these goodies can be found in the mambi SHOP. 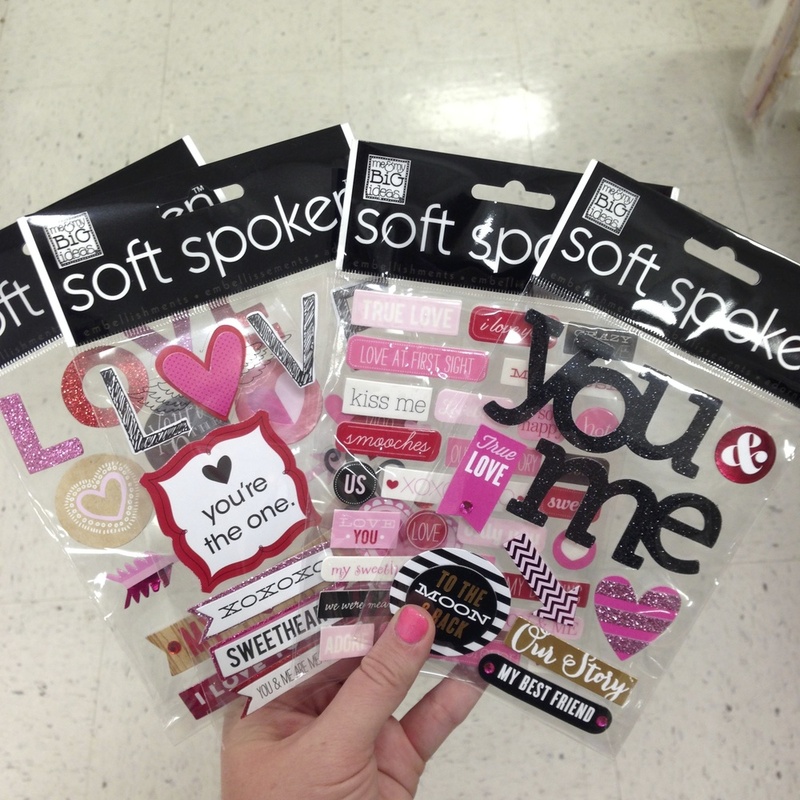 The Valentine's Day soft spoken™ are new, just released at Michaels Stores for the Valentine's Day season, I just love them. Laurie did just a great job putting all these goodies mesh together. 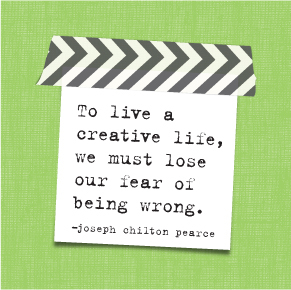 I just love this craft! I just love making holiday decorations! LOVE all the LOVE goodies!